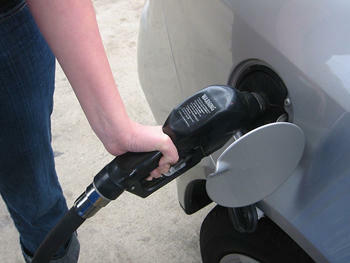 Gas prices are on the rise again in St. Louis after a volatile couple of weeks. 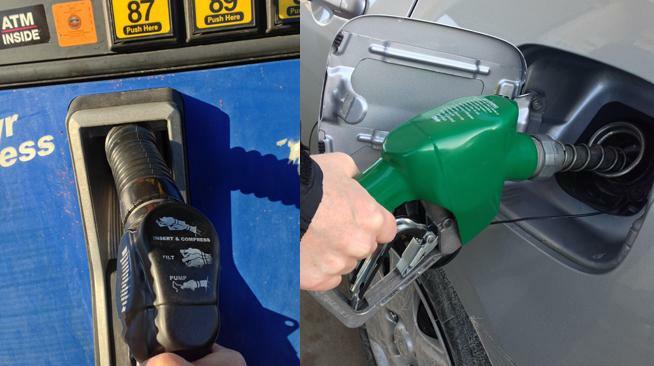 The average cost of a gallon of gasoline was $2.33 in St. Louis Saturday. Prices bottomed out on Friday at an average cost of $2.14 a gallon in the Metro area, a 60 cent drop in less than two weeks. A Festus gas station went down to $1.85.